We are always excited to work with businesses and non-profits making an impact in their communities. 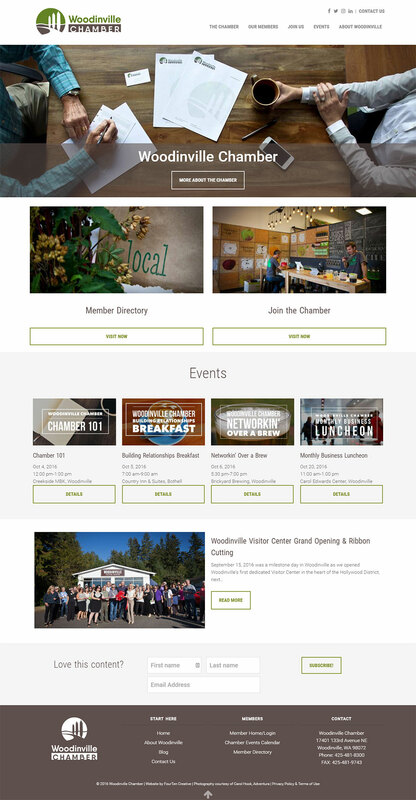 The Woodinville Chamber is where that business and non-profit mission collide and FourTen was excited to bring their new website to life. 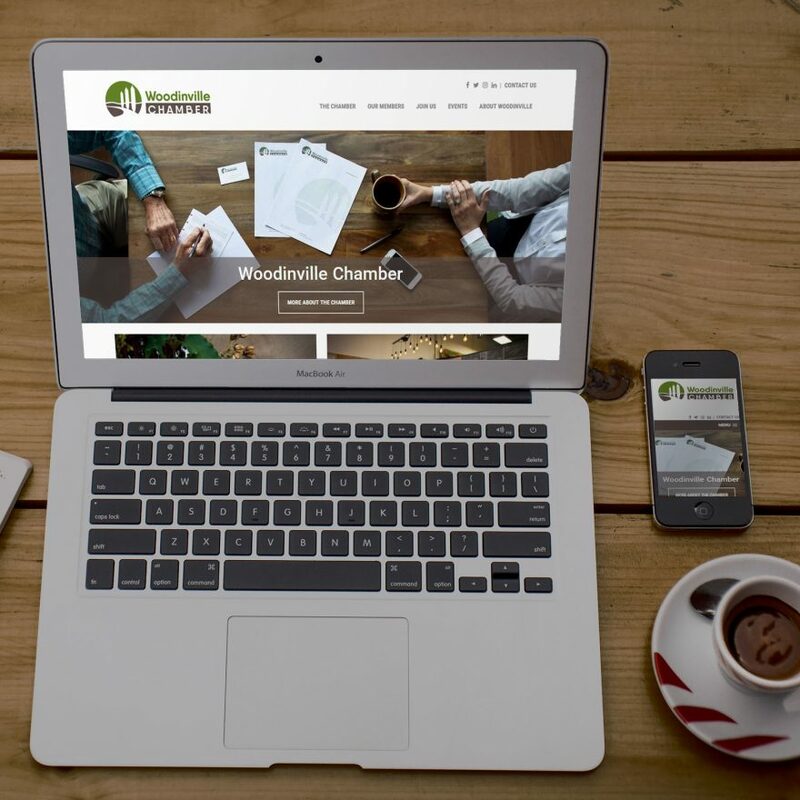 The Chamber was engaging in a re-branding process with our partner, Wheelhouse Marketing Group, and FourTen was tapped to focus on making the Chamber’s more advanced functionality requirements a reality in a totally custom WordPress-powered website. The features of this project are too numerous to list here, but here are some highlights. 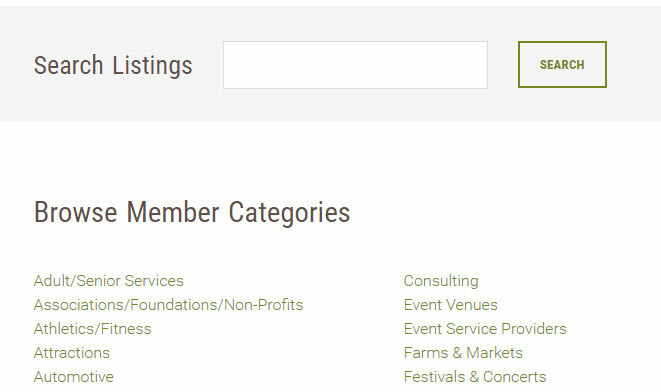 Each member business has their own listing in the new website. This listing can be customized with logo, banner image, rich descriptions, and contact details. Members can even request a login to manage their own listing. 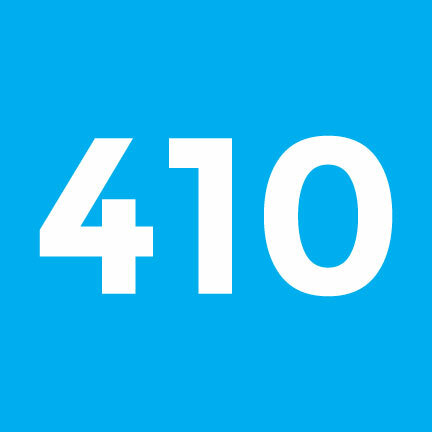 These listings focus on highlighting the excellent work member businesses are engaged in and facilitating greater connection between these members. 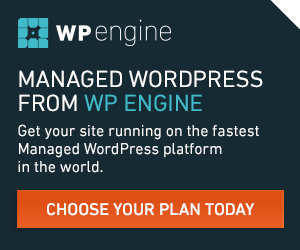 These days, the integration of WooCommerce to power an e-commerce feature on your WordPress website is a total no-brainer. The features and flexibility are very attractive, especially to small organizations, giving them the power to sell and charge online through PayPal or many other gateways. This totally custom design process allowed us to leverage the recent branding work and also employ custom photography from members of the Chamber. 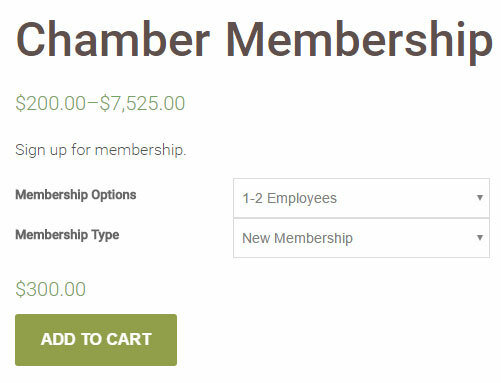 The site is mobile-responsive throughout, Search Engine Optimized, and FourTen even provided custom screencast video training right in the dashboard of the site for ongoing management of the site by Chamber staff. We are so proud of our ongoing partnership with the Chamber and local businesses as we seek to support them in their mission to “promote, strengthen, and represent a successful business community.” How can we help strengthen your business? Reach out and we’ll start a conversation. Visit the new Chamber site now.